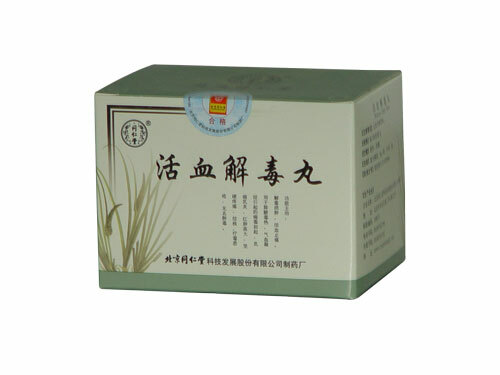 Renshen Baofei Wan is used for cough due to physical weakness to nourish lung, relieve cough, asthma and remove phlegm. 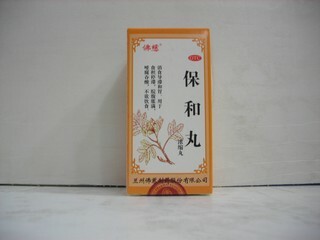 It is the cough-expectorant, anti-inflammatory, antibacterial, antiviral Chinese medicine. Renshen Baofei Wan Composition: mandarin peel, hazelnut fungus, licorice root, apricot bitter seed, ephedra grass, ginseng root, amomma fruit, gypsum, Schisandra fruit, noricard root, immature orange fruit, poppy box. Dosage: 1 pills at a time, 2 times a day. 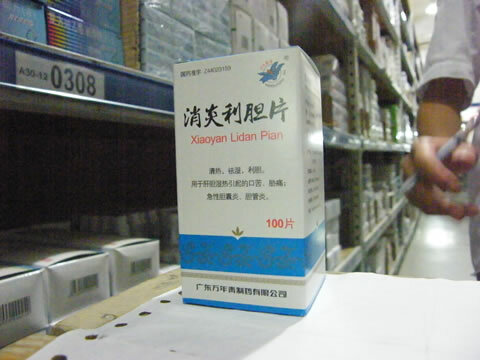 Before use, remove the contents from the plastic container.